Welcome to the Ford F-150 Headquarters at AutoAnything. This is your one-stop shop for the most popular truck mods and upgrades — all picked by your fellow F-150 aficionados. Everything you need to elevate your F-150’s performance, protection and style is right here, plus installation tips and tricks and uncensored product reviews from other F-150 drivers. 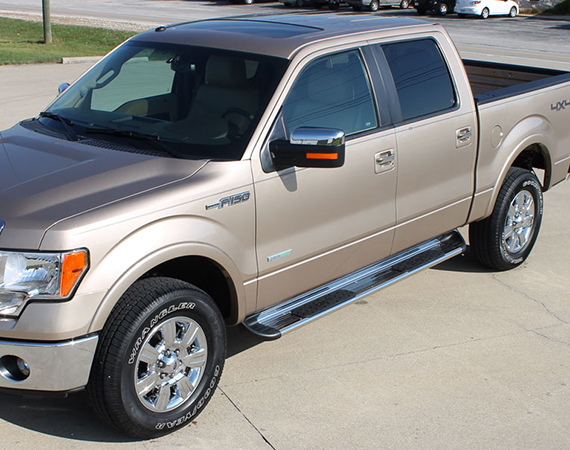 Rev-up your F-150’s utility, style and fuel economy. 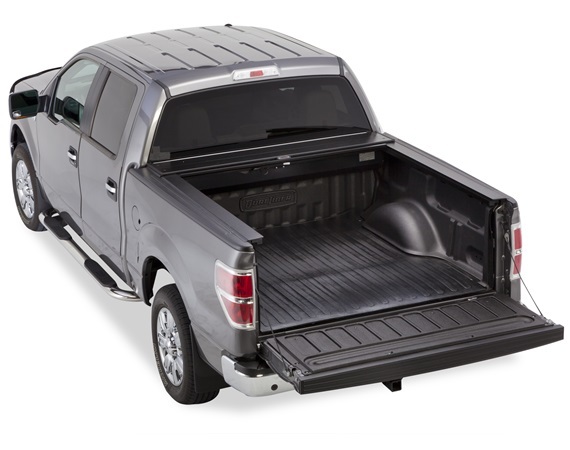 A tonneau cover keeps your gear secure and caps your truck bed with sleek, streamlined style. Choose from our huge range of roll-up, hinged, folding and retractable covers — all custom-crafted for your F-150. Reboot your rig for pure power and performance! 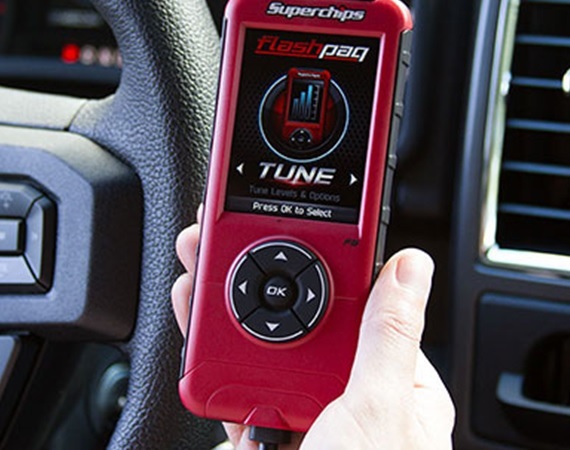 F-150 performance chips uncover the treasure-trove of hidden energy lurking under your hood, give you total control over your engine’s power levels, and keep close tabs on all your vehicle’s vitals. 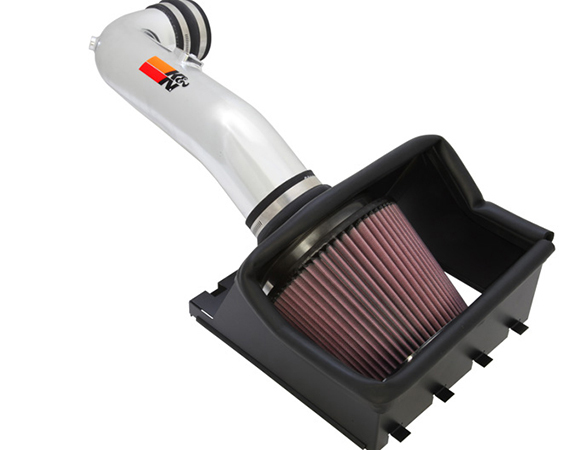 Force-feed your F-150 colossal gulps of power-producing fresh air. By lifting the factory stranglehold, F-150 air intake systems deliver straight shots of oxygen to your combustion chambers for immediate boosts in horsepower, torque and drivability. Uncork your Ford F-150 for power, sound and an awe-inspiring presence. 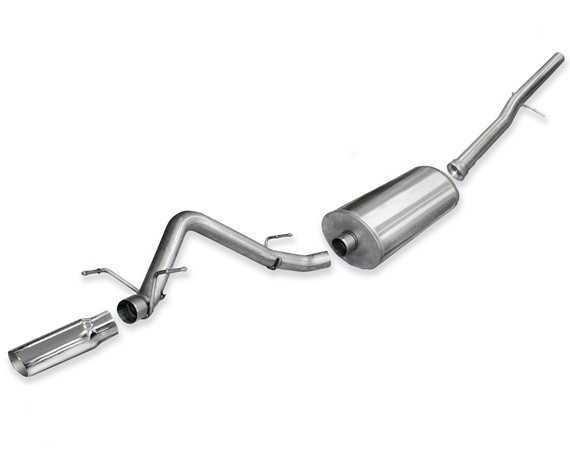 A high-performance exhaust system bolted under your rig is your clear path to pavement-peeling power, tire-turning torque and a wake-the-neighbors rumble. Fortify your floorboards from the onslaught of muddy boots, java spills and runaway chili-cheese fries. 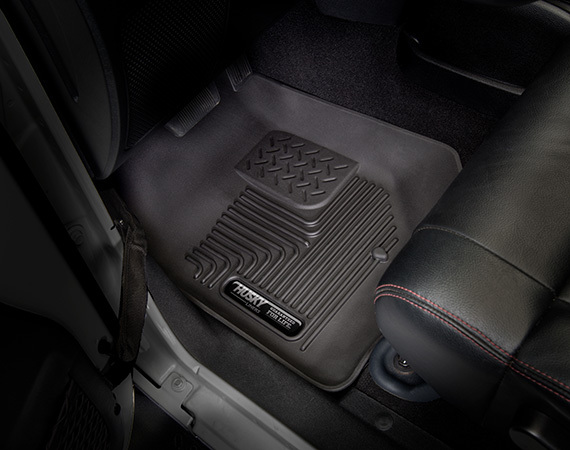 Custom-cut for a perfect fit and crafted from tough materials, F-150 floor mats and liners are the only way to keep your truck’s carpets looking factory fresh. 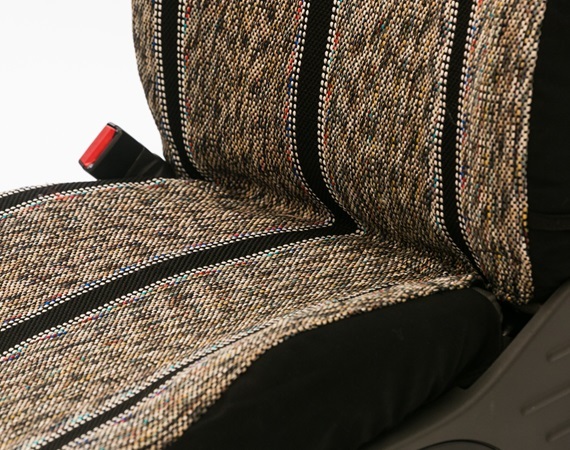 Sheathe your seats with style and protection. 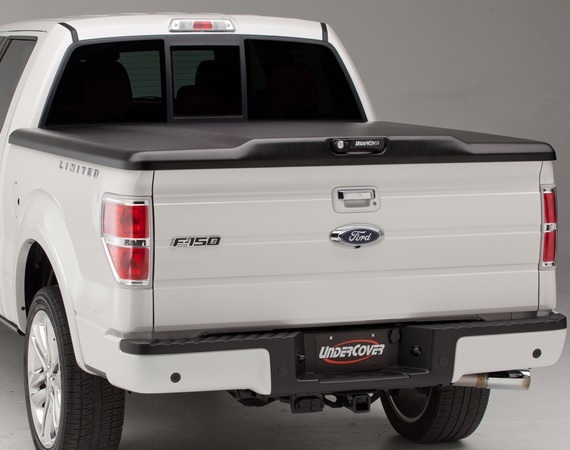 No part of your F-150 works harder or takes a beating like the seats — so protect them with custom seat covers crafted from rugged canvas, smooth leatherette, hard-wearing neoprene and even saddle blanket material! Give your tired boots a big boost. Ford F-150 nerf bars and running boards deliver a burly, solid step up into your rig while adding serious style to your sides. Custom-crafted to bolt right to your F-150, bars and boards are the easy way to boost style and utility. Equip your bed for anything. From lumber hauler and tool keeper to home-away-from-home—you call on your truck bed to do it all. And, with Ford F-150 truck bed accessories like bed liners, tool boxes, truck tents and tailgate locks — it can. Ready your rig for any road, track or trail. 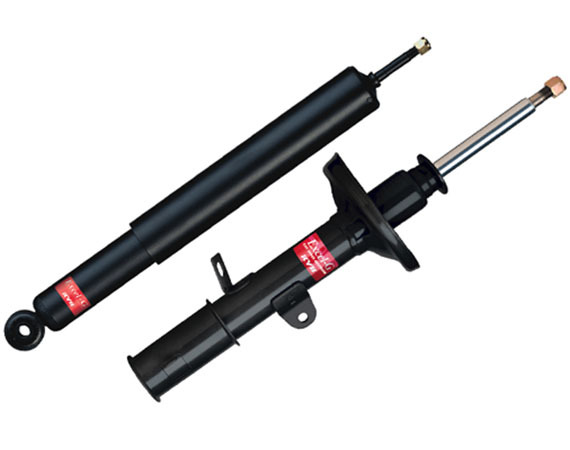 Whether you use your F-150 for heavy hauling and towing, off-road bashing and thrashing, daily driving and drop-offs — or all of the above — we’ve got the F-150 shocks, springs, kits and components you need. Gear up for battle in the ‘burbs and the backcountry. 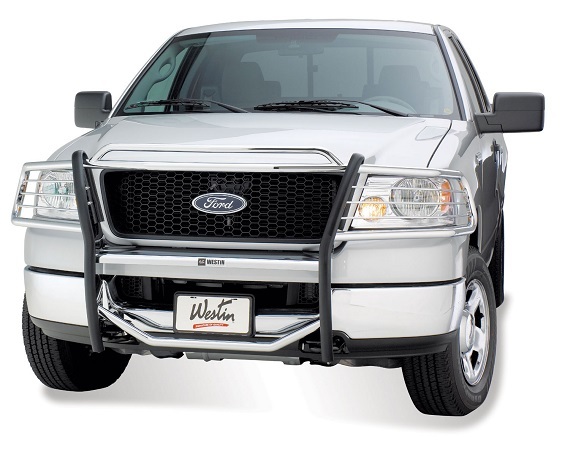 Ford F-150 grille guards and bull bars are crafted from hard-hitting materials like T304 stainless steel and custom designed to deliver menacing front-end style and protection for your trusty truck.